From the 1960s through to the early 1980s, giant beasts roamed the highways of America. Bedecked in chrome and vinyl, wearing whitewall tyres and powered by huge, lazy engines, these land yachts were the biggest of the big. We’ve unearthed 21 of these dinosaurs, and all of them stretch the tape measure to at least 214 inches (5.4 metres) in length. Let’s set sail. Our first port of call is Dodge’s short-lived Custom 880. Although still a large vehicle by modern standards, the era of the land yachts was one where size really did matter. 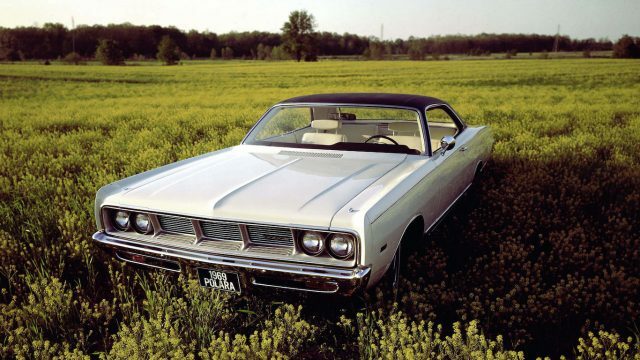 Under pressure to compete with Chevrolet, Dodge rushed out its own version of the Chrysler Newport. 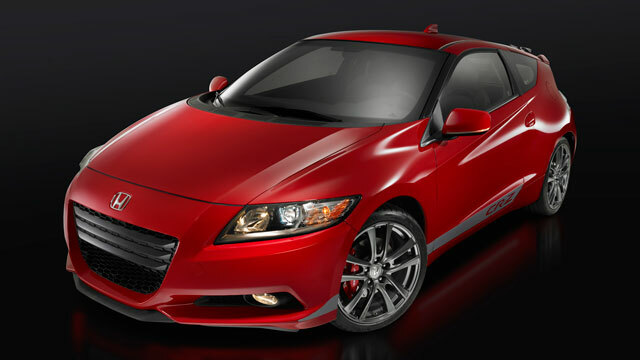 A 361-cubic inch (5.9-litre) V8 engine with 265hp was standard, with a 383ci (6.3-litre) 305hp V8 optional. It wasn’t enough, and the 880 was dead in the water by 1965. Most people immediately think ‘muscle car’ when the name Charger is mentioned. 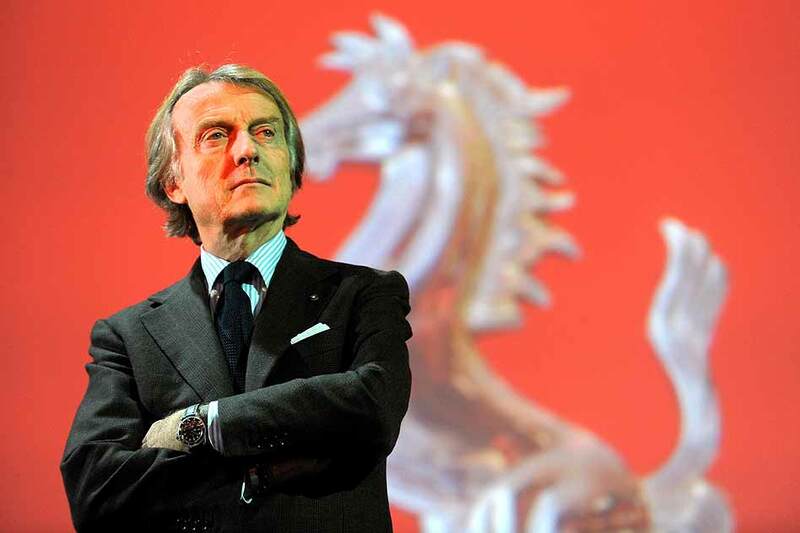 But by 1975, an icon of the horsepower wars was little more than a jaded luxury coupe. It may have had sumptuous 24-ounce shagpile carpeting inside, but the square exterior styling made it a nightmare for the NASCAR teams forced to use it on-track. Dodge only managed to sell 31,000 examples in 1975. Between 1969 and 1978, Ford sold 7.75 million examples of the second-generation LTD and its Mercury sisters. 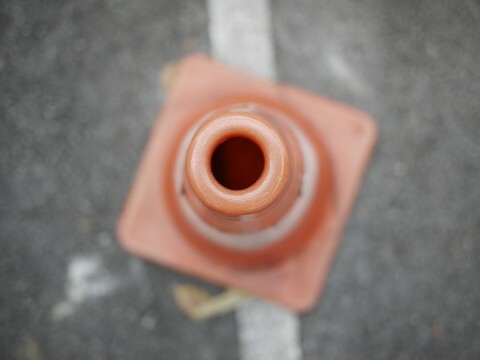 It was also the biggest car offered by the Blue Oval during its lifetime. 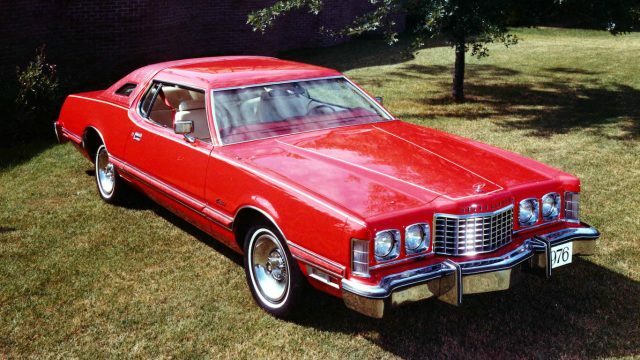 Styling for the 1970 model year included a grille inspired by the Thunderbird, combined with funky hidden headlights. Engine choices ranged from a big 302-cubic inch (4.9-litre) V8, through to a really big 429ci (7.0) V8. 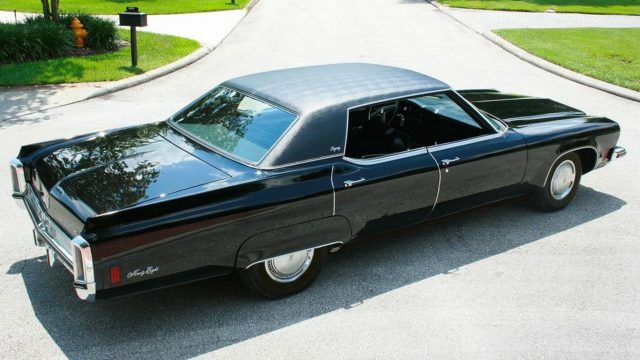 Big and bold was the look for the third-generation Buick Riviera, launched in 1971. A giant ‘boat tail’ rear end seems apt for a land yacht, but the radical styling proved unsuccessful with buyers. A ‘Full-Flo’ ventilation system, with a habit of sucking exhaust fumes and rain water into the cabin, probably didn’t endear the Rivera to customers either. More impressive was the standard-fit ‘MaxTrac’ traction control for the 455-cubic inch (7.5-litre) V8 engine. Now we’re getting into the realm of serious yachting as we sail across the 220-inch longitude. 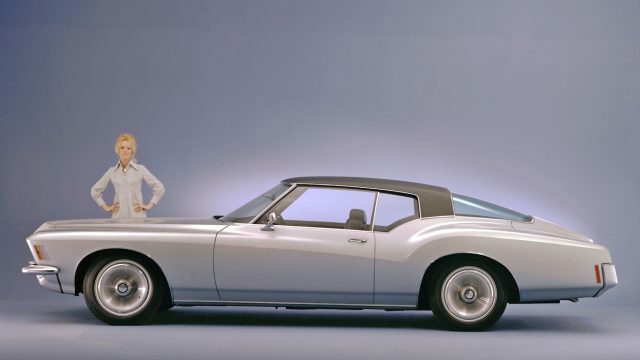 Adopting Dodge’s ‘fuselage’ styling concept, the 1969 Polara was available in five different body styles. Engine choices were all V8s, ranging from a modest 230hp 381-cubic inch (6.2-litre) to the thumping 440-ci (6.5-litre) Magnum with 375hp and 480lb ft of torque. The sales brochure boasted of hidden windshield wipers, and carpets so plush you’d want to take your shoes off to drive. It might be from an earlier decade than the others on our list, and it also happens to be an estate. But the ’59 Town & Country is still very much a land yacht. Standard-fit was the ‘Golden Lion’ 413-cubic inch (6.77-litre) V8 engine, with 350hp and a push-button three-speed automatic transmission. Optional extras included the ‘Mirrormatic’ electrically dimming rear-view mirror. Strange to think you often need to pay extra for an automatic dimming mirror on a new car almost six decades later. 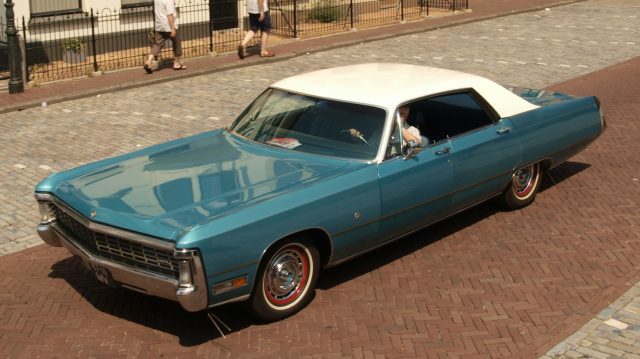 For a significant period of its life, the Plymouth Gran Fury existed to satisfy the demands of the fleet market, and this lifeline kept it alive. It may have been downsized for 1980, but this is still a huge vehicle. Police chiefs loved them, with a special package offered to boost the 360-cubic inch (5.9-litre) V8 engine to a ‘massive’ 195hp. 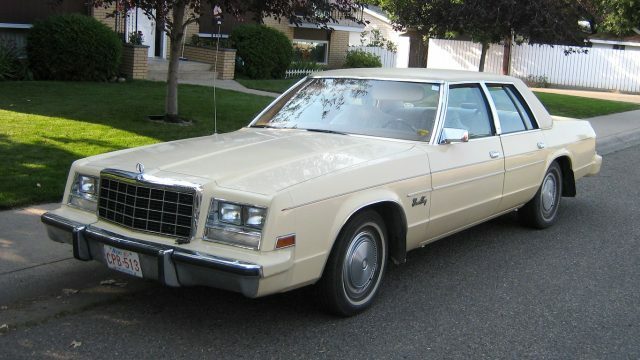 By 1980, the land yacht era had capsized, and Plymouth ditched the Gran Fury part-way through 1981. Chevrolet’s marketing pitch for 1973 sounded more like a political campaign speech, rather than a way to sell cars. It was about ‘building a better way to see America’ and what could be better than seeing it from the vinyl and woodgrain interior of your Impala? Powering you across the country was a standard 145hp ‘Turbo Fire’ 350-cubic inch (5.7-litre) V8. But, if you really wanted to make progress, you could pick the optional 455-ci (7.5-litre) ‘Turbo Jet’ V8 with 245hp. That might have required several more stops for gas, though. This is decadence! 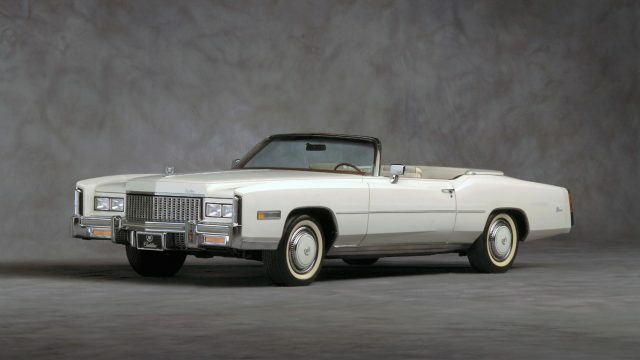 In 1976 Cadillac was very keen to stress that the Eldorado was the last American convertible. 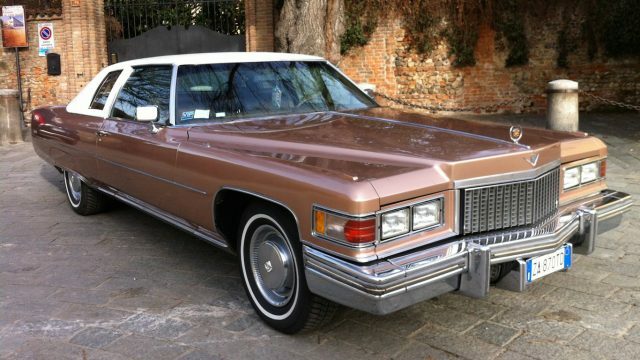 Features such as automatic climate control and plush six-way adjustable leather seats pushed the Eldorado’s weight to 5,153lb (2,337kg). Thankfully, propulsion came from an extravagant 500-cubic inch (8.2-litre) V8, even if all that displacement could only generate 235hp. 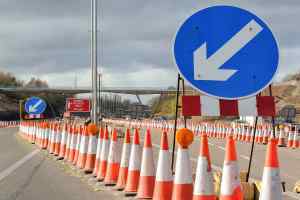 Owners might have been even more grateful for the standard ventilated disc brakes. Can you imagine how long polishing all the chrome on the Thunderbird’s front bumper would take? 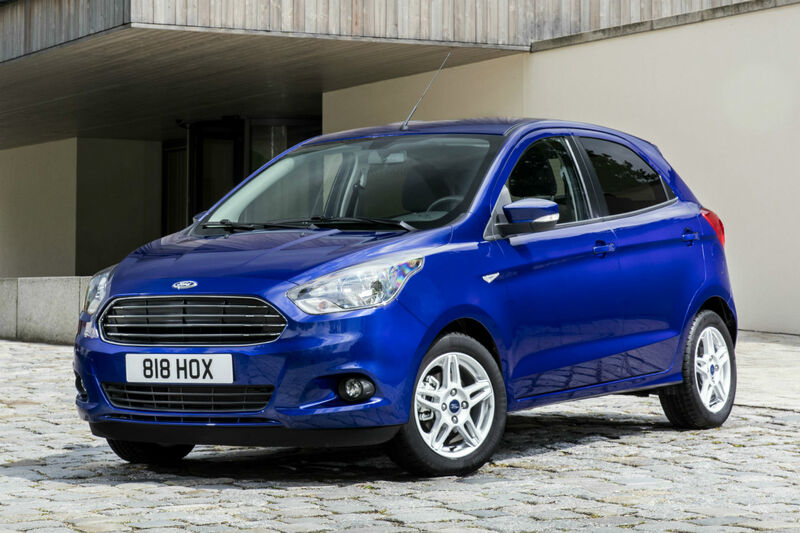 And that’s before you even get to the grille, the headlight surrounds, wing mirrors, and finally, the rear bumper. All that shine meant the Thunderbird weighed in at over 5,000lb (2,268kg). Power came courtesy of a 460-cubic inch (7.7-litre) V8, connected to a ‘Cruise-O-Matic’ transmission. An eight-track tape player was a $382 option, whilst the distinctive ‘Lipstick’ colour scheme added $546 to the $7,790 list price. If you were the kind of person who liked traditional value, combined with an added touch of luxury, then the Royal Monaco was for you. 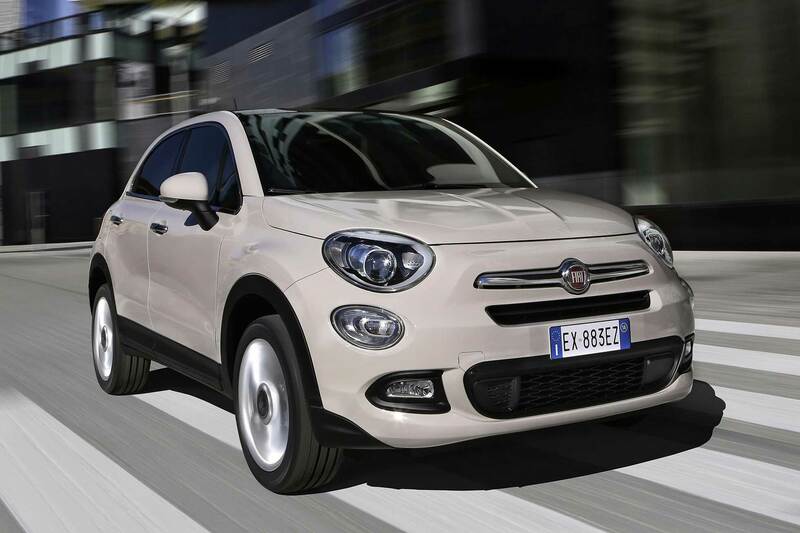 Slide around on the standard vinyl-upholstered seats, revel at the choice of two ashtrays in both the front and rear passenger compartments, and impress people with your hidden headlights. If you’re really feeling flush, perhaps you might go for the option of a locking gas cap, or the unmitigated luxury of an electric digital clock. Nothing says ‘premium’ like slapping simulated woodgrain to the side of a station wagon. From 1951 to 1991, Ford’s full-size estate featured imitation timber trim. 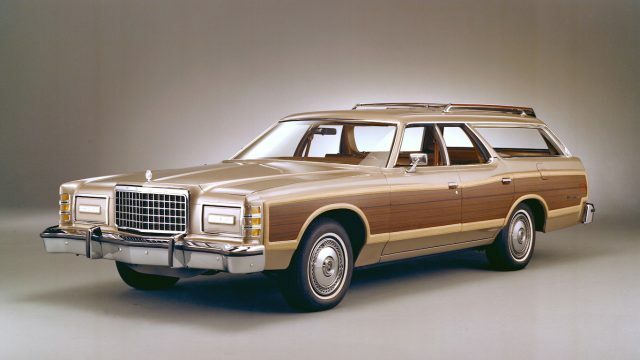 The 1978 Country Squire would be a final flourish for outlandish size, as the following year saw a smaller seventh-generation car. But in 1978, tipping the scales at some 4,881lb (2,214kg) meant even the largest engine option of the 460-cubic inch (7.5-litre) V8 could only push the Squire to a maximum speed of 111mph. Still, at least you wouldn’t have to worry about varnishing that wood. 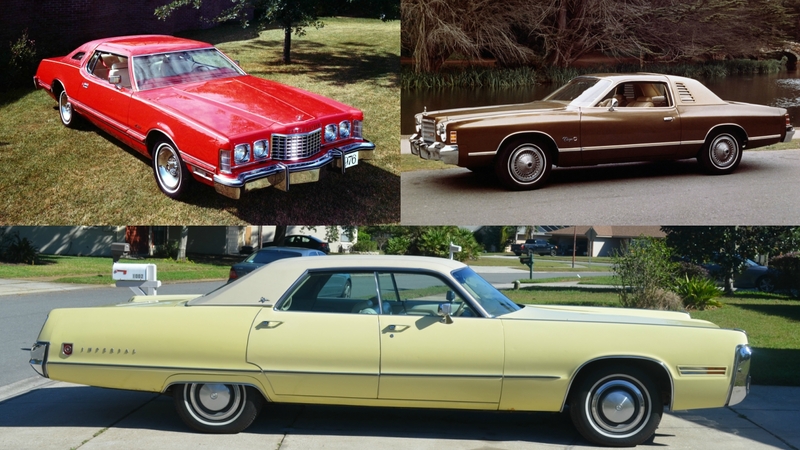 It becomes evident how important size was in the land yacht era, when manufacturers were willing to incorporate length into a model name. Between 1959 and 1969, the length of the Electra had fluctuated, but for 1970 it returned to that eponymous measurement. 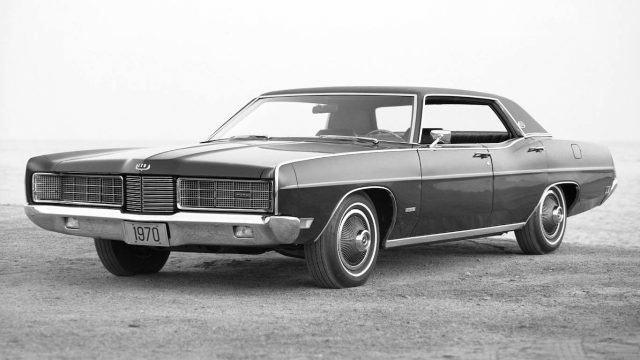 Also new for 1970 was a 455-cubic inch (7.5-litre) V8 with an impressive 370hp and 510lb ft. It may have been vast, but the Electra 225 was certainly no slouch, making it one of the raciest yachts on our list. 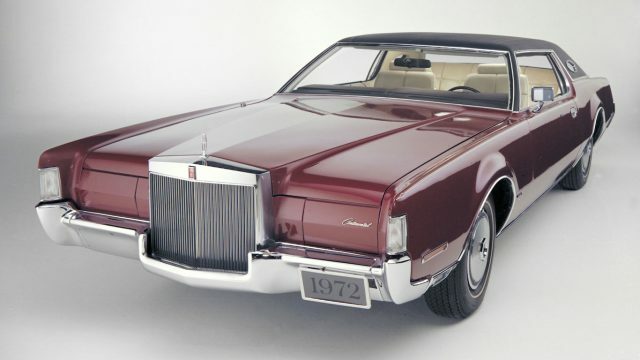 Aside from the Ford Thunderbird, the Lincoln Continental range of the 1970s is perhaps the best example of the personal luxury coupe genre. For those customers wanting to go completely overboard, Lincoln offered a range of designer special editions. Created by Bill Blass, Gucci, Givenchy, and Cartier, each car came with a bespoke colour scheme, plus a gold-plated plaque on the dashboard. The latter could even be engraved with the owner’s name, just in case you forgot who you were. 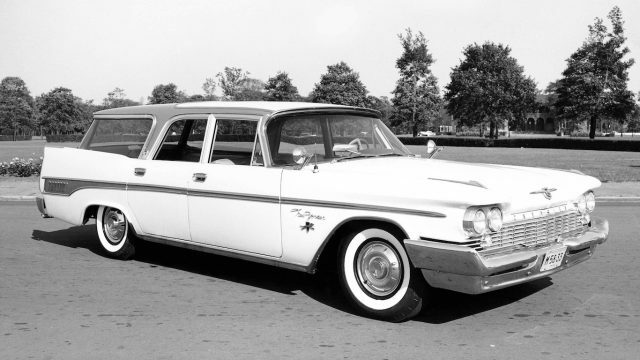 Chrysler had used the Imperial name since the 1920s, but between 1955 and 1975 it created a standalone marque to rival Cadillac and Lincoln. 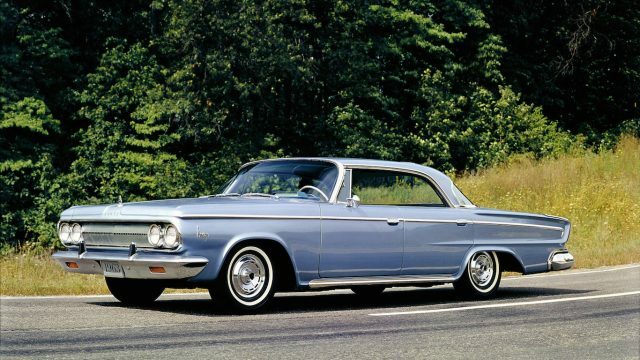 Life was tough for the third-generation range of Imperials, as being based on Chrysler platforms and bodyshells placed them at a disadvantage versus other luxury brands. 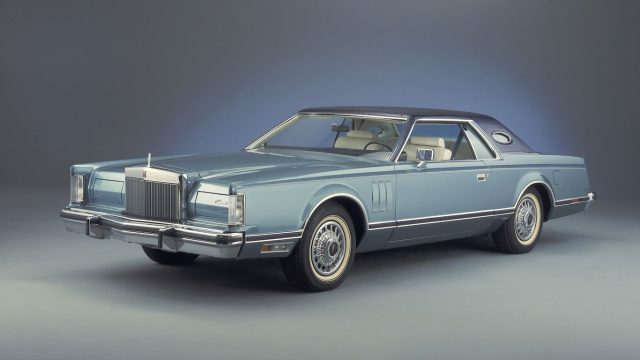 Instead, the Imperial had to compete on features like a standard 440-cubic inch (7.2-litre) V8 engine with 350hp, or bench seating described as being like a sumptuous sofa – finished in cloth and vinyl. Across the 230-inch threshold we sail, and into what we can probably title as the ‘super yacht’ category. These next six cars are truly vast, and the de Ville is a perfect expression of the self-indulgence available. Interiors were offered in both leather or patterned velour, while the exterior featured a huge vinyl roof and cornering lights to help steer your ship. Airbags for the driver and passenger were an option, as was traction control and, of course, whitewall striped tyres. 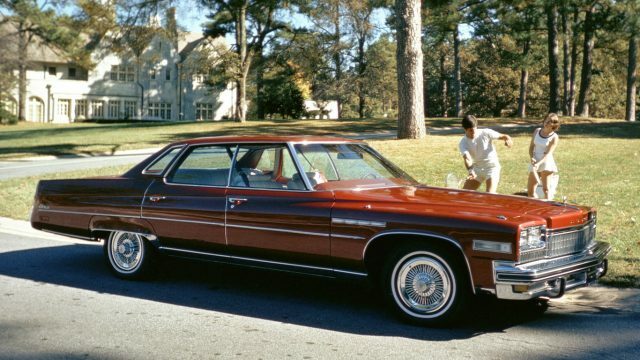 By the late 1970s, land yachts like the New Yorker were bigger than disco music. 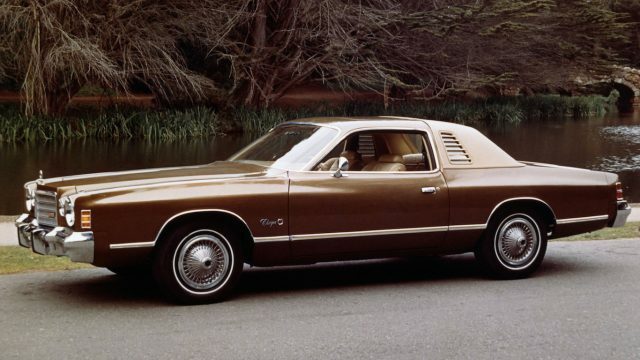 But 1978 would be the final year of the Chrysler ‘C-body’ platform that saw service in many of the full-size machines on our list. A 400-cubic inch (6.6-litre) V8 came as standard, unless you happened to live in California or high-altitude states ,where the smaller and cleaner 360-ci (5.9-litre) V8 was mandatory. On the options list was a AM/FM stereo with a search function operated by a foot switch, and even a CB radio. 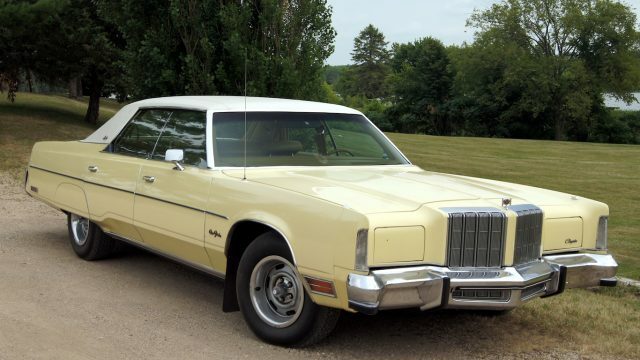 Another giant of the Chrysler ‘C-body’ era was the Oldsmobile Ninety-Eight. Before the marque was made to walk the plank in 2004, Oldsmobile was the oldest surviving American car brand. 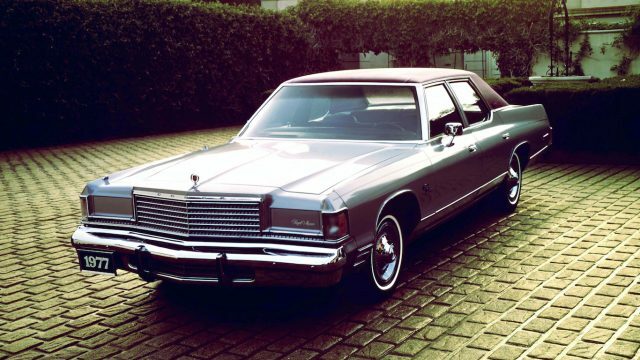 The glory days came in the 1970s, and with cars like the colossal 1974 Ninety-Eight it’s not hard to see why. 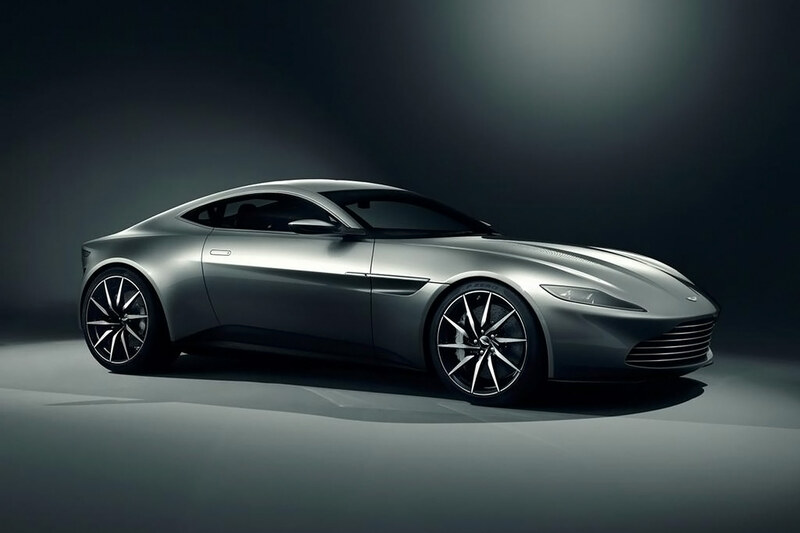 Plus, any car with a 455-cubic inch (7.5-litre) V8 engine named ‘Rocket’ gains serious credibility. 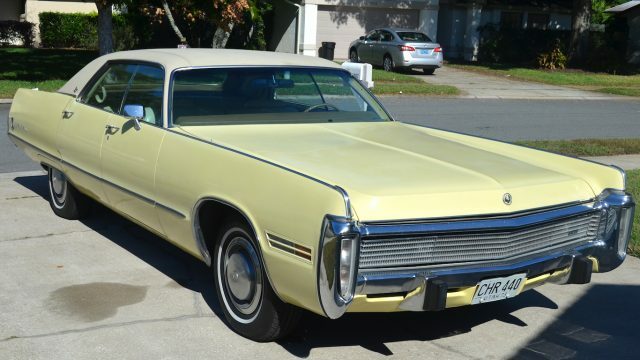 The record length for ’74 models came from the need to incorporate federally mandated 5mph bumpers into the already vast design. If you thought the Mark IV Continental was whale-sized, then we’re going to need a bigger boat for the Mark V. With almost a further five inches in length, the Mark V was even more opulent and ostentatious. 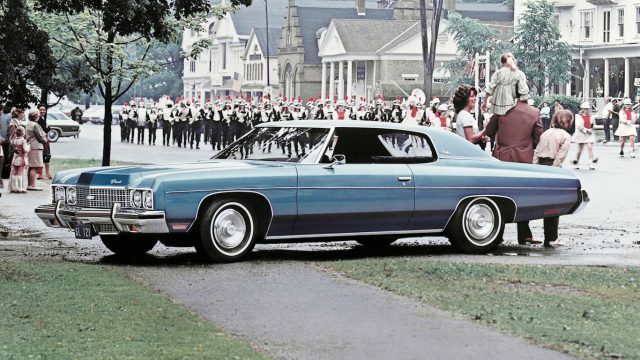 A vinyl roof was standard for 1979, as were the round ‘opera’ windows, and a Cartier-logoed clock. For true glitz, buyers could opt for The Collector Series, which was promoted by Tom Selleck. Gold-toned grille inserts, a crystal-like hood ornament, and acres of padded vinyl proved you were ready to celebrate the final year before downsizing would claim another victim. Having strayed a long way from the original 225 inches, by 1975 the Electra was now one of the biggest monsters roaming the turnpike. 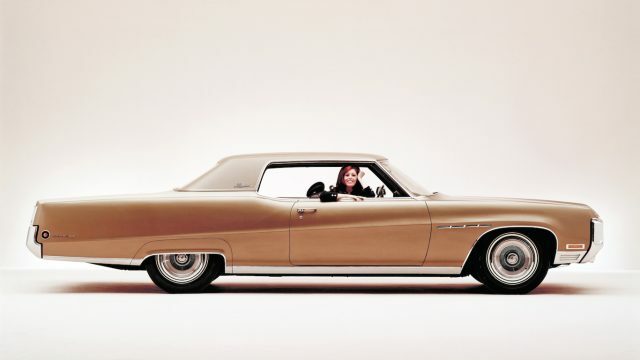 According to Buick, the 225 was for those who wanted to drive a luxury car without being pretentious. Although the promotional photo, taken outside a sprawling mansion, somewhat begs to differ, while interior options included plush patterned velour upholstery. Sadly, the steadfast 455-ci (7.5-litre) engine was now smothered by emissions and fuel-saving changes, producing just 205hp. This is it, the end of our epic voyage. It means we’ve come to the biggest land yacht, and one of the longest post-war American production cars, period. Federally mandated bumpers were responsible for making the LeBaron even lengthier in 1973, adding an extra 5.8-inches to its already imposing dimensions. After 1973, the Imperial brand would slip away, finally being cast adrift for good in 1975. Oil embargos and emissions regulations would be the factors that sunk the Imperial, and would do the same for the rest of the land yacht fleet by the early 1980s. 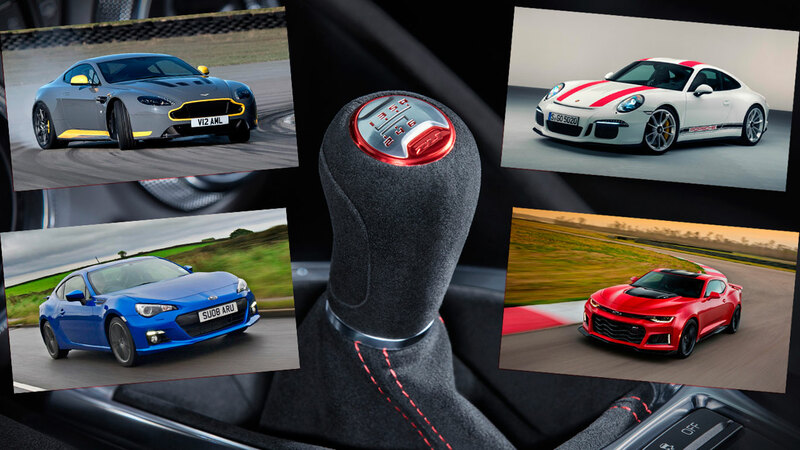 Are these the most iconic Jaguars in history?